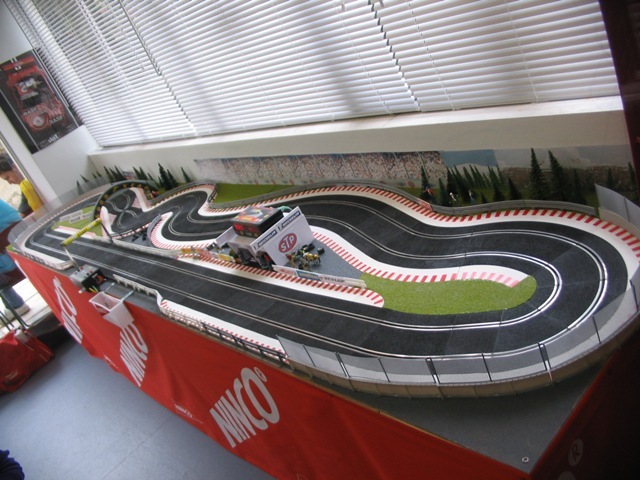 We love slot car racing, that`s for sure. We love to race, to collect cars, the whole package (tuning, maintenance, modelling). So we decided to make this into a business from 2008. Our aim is to sell rare cars, especially from the golden years at good prices. If you have a request for a special car you want to find call us, because this is what we do. We know how it feels when you are sorry later because you did not buy the car at the time it was released and now it is gone. Also if you have any questions about tuning, modelling and terrain you can call us.